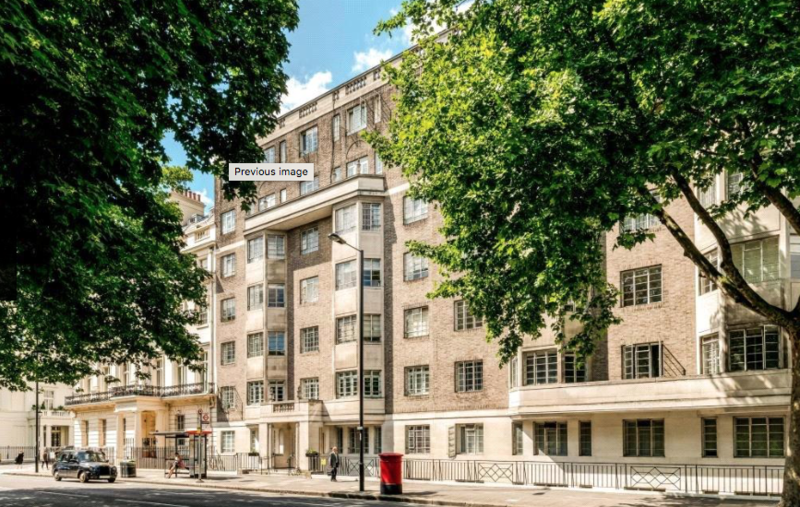 The Apartment is located in this prestigious 1930s portered block in Hyde Park ideally located with amenities of Connaught Village. Albion Gate is conveniently located for the excellent local shops and restaurants of Connaught Village and the Heathrow Express at Paddington; While all the popular shopping facilities of Oxford Street are also within easy reach. Please Call/Email for further details or to arrange viewing anytime.